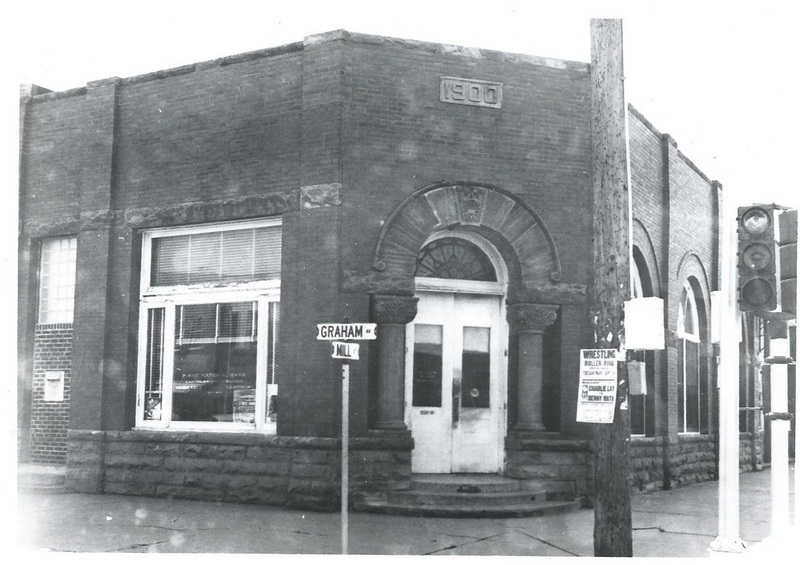 The PACC building was originally American National Bank in 1907. The PACC Building was originally two stories, but the tornado in 1942 took the top story off. The Building was built in the early 1900's. Making the building over 100 years old. The Pryor Area Chamber of Commerce is a voluntary organization of citizens who invest their time and money in a community development program – working together to improve the economic, civic, and cultural well being of the area. The PACC is not a part of local or national government, nor is it a charitable organization. Any citizen who is interested in helping to develop the area, creating more money; more business; more jobs; and, a better quality of living for Pryor. Everyone is eligible for PACC membership. The Chamber’s work is financed by the investment of the members. The dues structure is designed to permit even the smallest business to be a member. The PACC is composed of committee workers, directors and officers who serve without pay. The staff, who devote their full time to Chamber work, are the only paid employees.